This includes all autos, truck and semi-trucks. 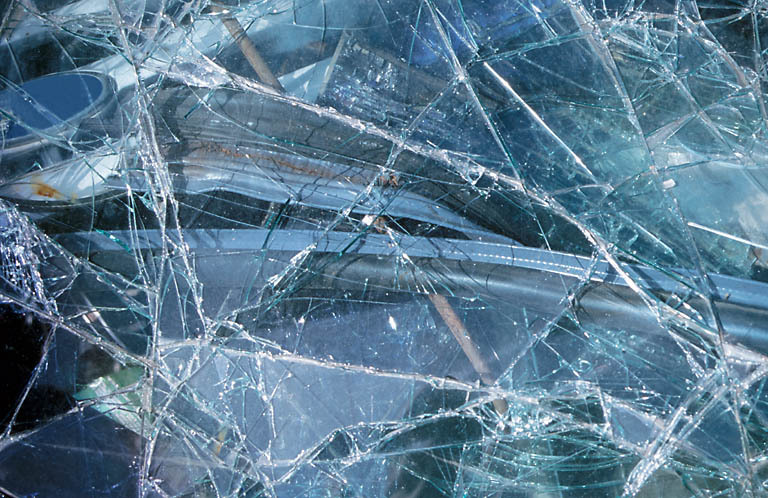 Some RV windshields, vintage cars and sunroofs. We also repair door glasses including the door motor and regulator. 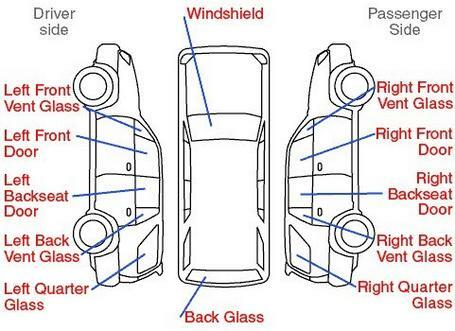 Repair of leaking windshields and back glass and replacement of mouldings also provided. We provide a Lifetime Warranty against leaking for as long as you own the vehicle. 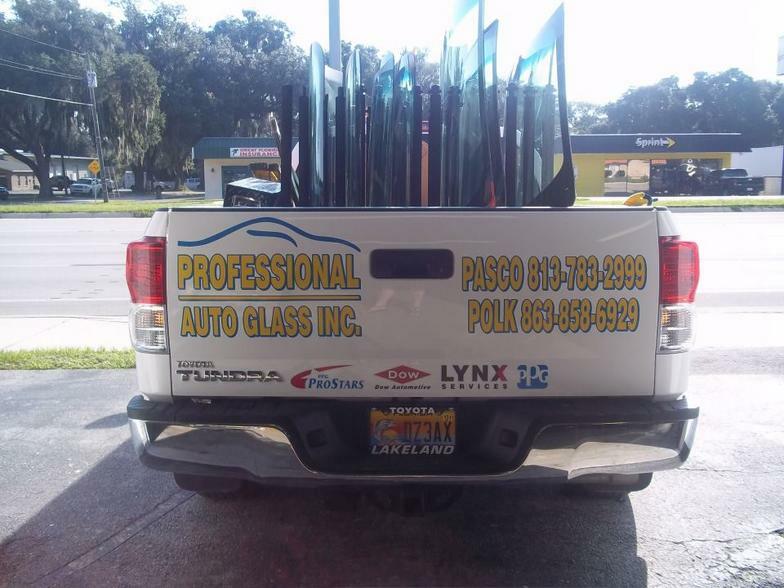 At PROFESSIONAL AUTO GLASS, we take care to provide our customers high quality services personalized for their unique needs.